WIDE Corporation put a lot of efforts in the new developed LED backlight system which comes with a lot of advantages such as brighter display, less power usage, low heat radiation output and an eco-friendly approach with 0% mercury used in the display. The higher brightness addresses to the trend of Air Traffic Controllers working in brighter environments. 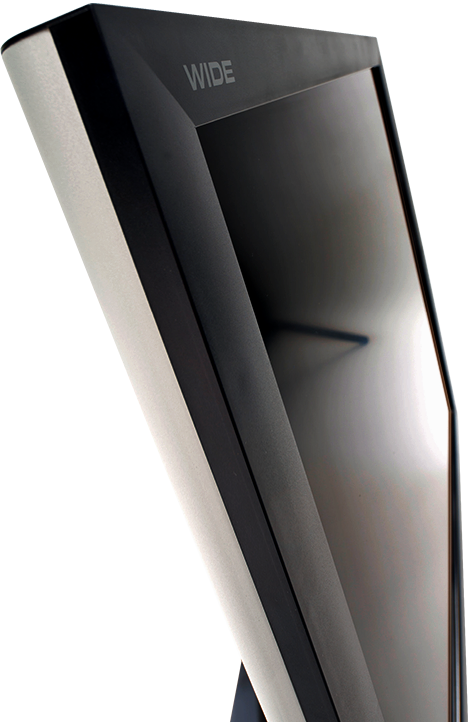 Because of the low heat radiation the display is fan less which produces less noise in the control room and attracts less dust into the monitors. Low power consumption makes it possible to reduce the power consumption of the entire environment. 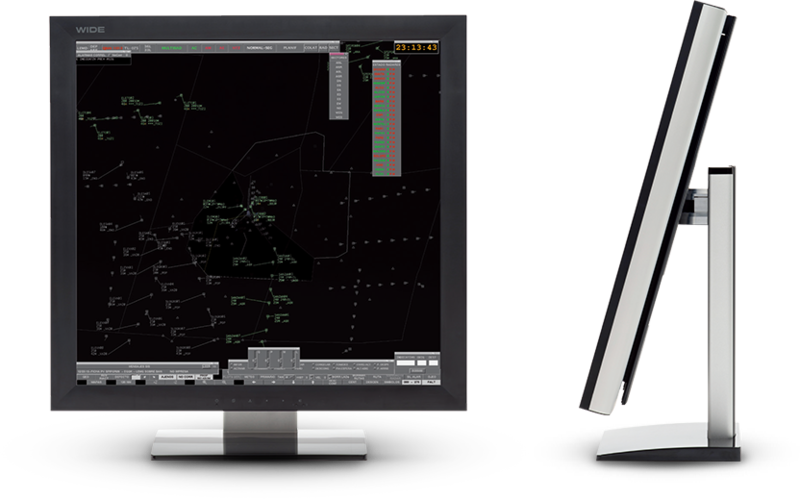 The new design of the NextGen 2Kx2K display has improved drastically, with new features and improvements including: higher brightness addresses to the trend of ATC working environments. The NextGen 2Kx2K display is fan-less which produces less noise in the control room and thinner than the current 2K2K ATC displays. This reduction in volume will offer great costs benefit in terms of logistic, storage and the installation process. Also the design of the display has improved drastically because of this weight loss. 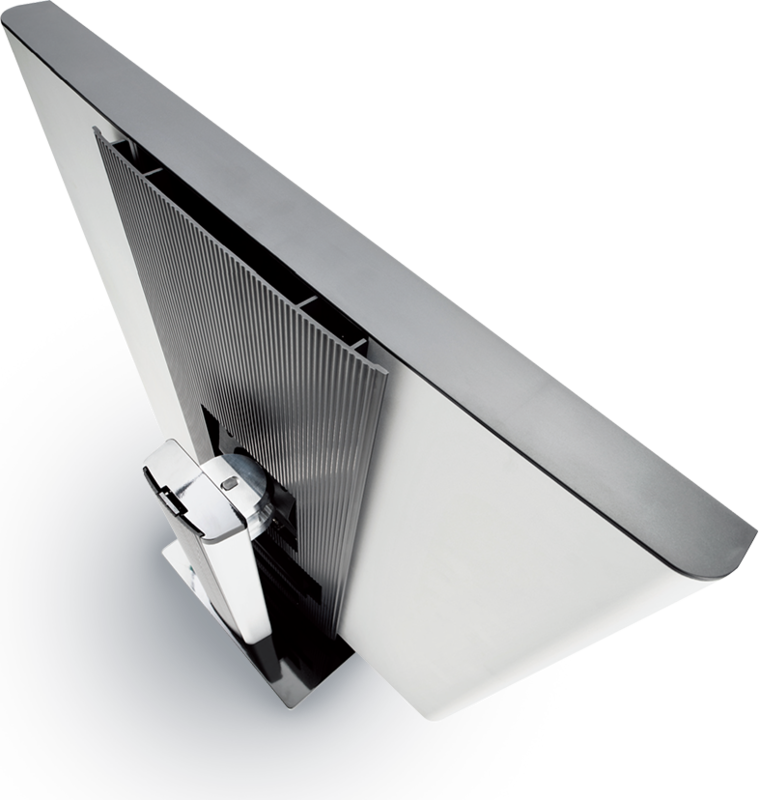 WIDE’s new N-Series of displays achieves and maximizes energy efficiency through the use of smart LED technology. Higher brightness, lower energy consumption and longer product life reduce negative environmental impacts traditionally seen in older displays. WIDE’s industrial display is a rugged 20.1” TFT Color LCD monitor which is designed and tailored for operation in harsh environments. 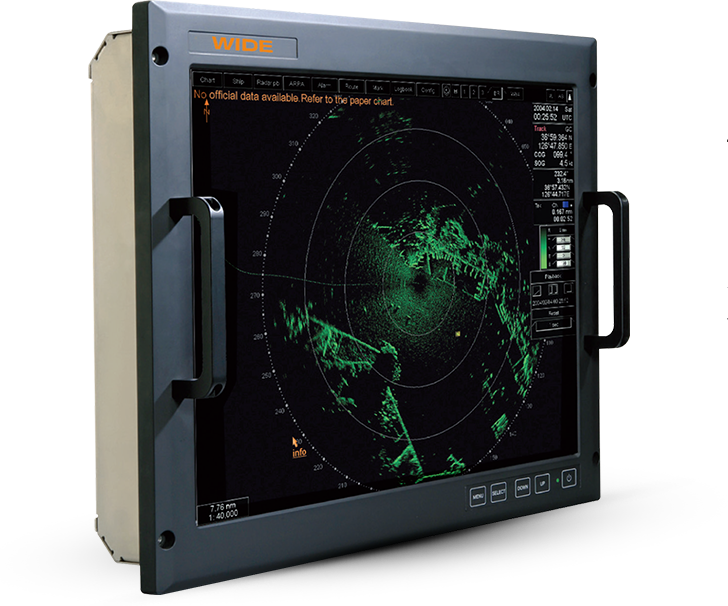 It’s all-metal rugged construction, front filter glass with multilayer of index matched optical enhancement film and EMI shield and user-friendly slim design provides reliable display solution for mission critical operator display system.